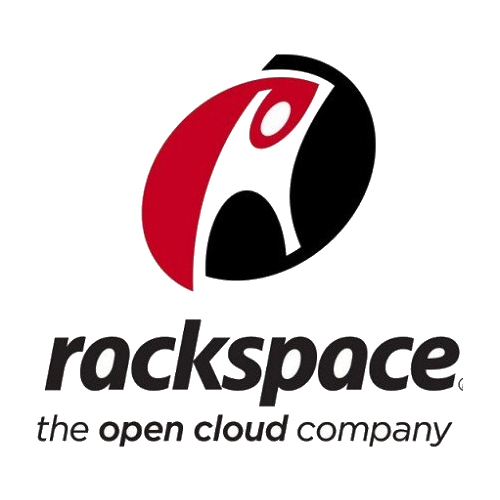 Rackspace Managed Cloud provides on-demand scalable website, application and storage hosting. Our expertise frees up companies to focus on their core business while we manage the ever-changing technology landscape. As the #1 hosting provider for the Internet Retailer Top 1,000, we understand eCommerce, and you can now leverage our knowledge and expertise to help you succeed while increasing your ROI. Rackspace provides proven architecture and best practices for retailers using Magento, and managed services for users of SAP Hybris and Oracle Commerce.